By Rafael J. LopezWinds of change began to blow in Nicaragua since 2007, when the AMAYO Wind Consortium announced the building of the first wind farm in the country. This green revolution began in the Rivas municipality with the opening of AMAYO I wind farm (40MW) and AMAYO II (23MW). These projects paved the way for EOLO de Nicaragua (60MW), Blue Power (39.6 MW) and recently the ALBA VIENTOS wind farm (39.6MW). Nicaragua is among the top four countries in the world with best winds for power generation. More ProjectsIn 2013, Sean Porter CEO of GLOBELEQ Mesoamerica Energy announced they are projecting expansion to 16 megawatts of the EOLO wind project as well as feasibility studies for construction of a new wind farm known as “Sierras de Ciudad Sandino” with 40MW of estimated potential. Last year the Ministry of Energy and Mines (MEM) approved a new concession to AMAYO for an expansion project of 37MW with the construction of the AMAYO III wind farm. César Zamora, representative of the Israeli firm IC Power-Nicaragua, said during the first months of 2014 five million dollars in energy was exported to neighboring countries through the Central American Electrical Interconnection System (SIEPAC). 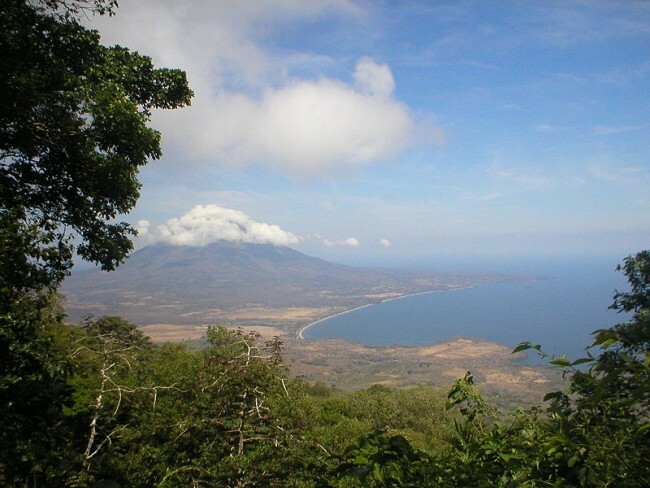 Two new wind projects will become operational in Ometepe Island, Lake Nicaragua, generating 600 kilowatts of power. Moisés López, manager of the Ometepe Generating Company (EGOMASA), said one million dollars are being invested in the installation of two 300 kilowatts turbines in the center of the island. The World Bank acknowledged Nicaragua as a paradise for clean energy in Central America with a 5,800 megawatts capacity to generate geothermal, hydro, wind, biomass and solar energy. Luis Alberto Moreno, President of the Inter-American Development Bank (IDB), said Nicaragua is a model for the region in the transformation of the energy matrix and the use of renewable sources. 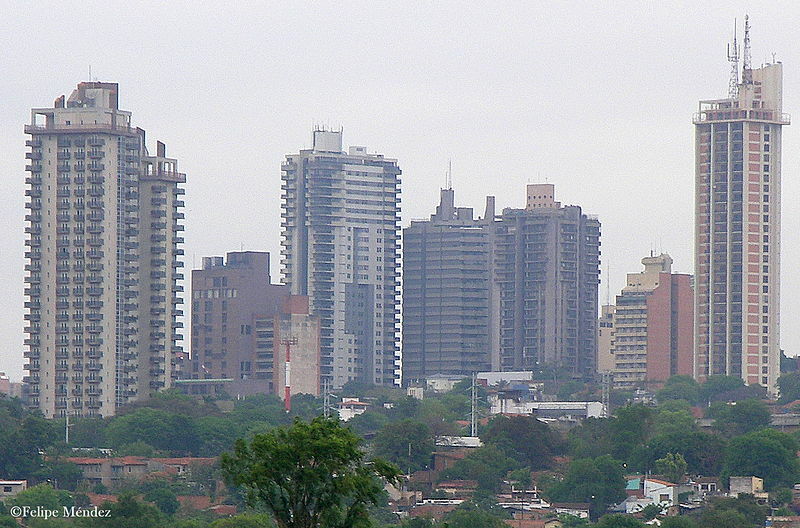 “With the leadership of the Nicaragua government, IDB along with seven other multilateral organizations plan to increase electrical service coverage from 73% in 2012 to 85% in 2017. An increase in the use of renewable sources to 93% in 2026 is also projected”.